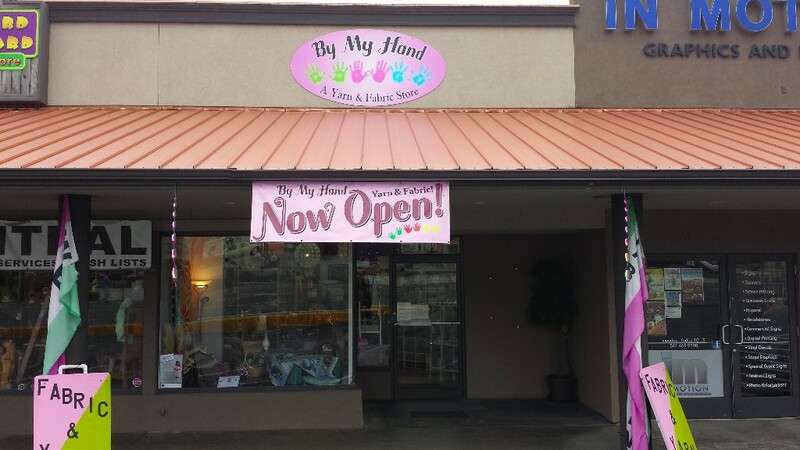 By My Hand is a yarn, craft and fabric store located in the port city of Brookings, OR. just 20 minutes north of the California border. The coastal drive between Bandon and Brookings is one of the most beautiful and photographed coastlines in the United States. 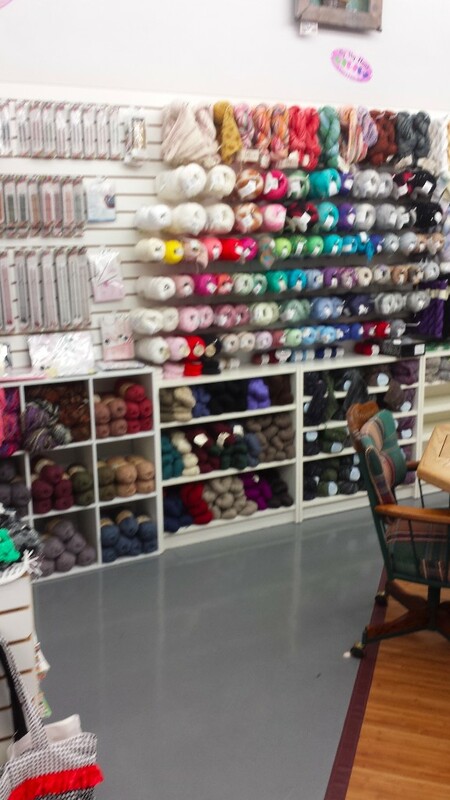 By My Hand offers a variety of yarn for all your needlework ideas and projects. 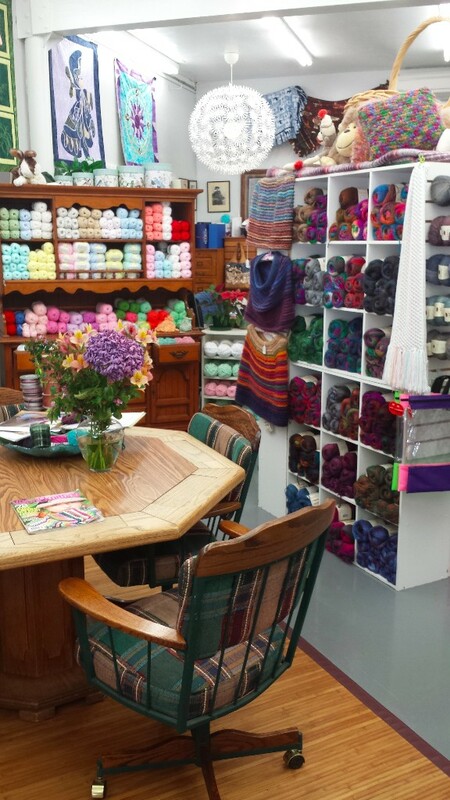 By My Hand is all about ‘hand’ling, touching and feeling the yarn, the love and appreciation for the time and talent it takes to do each project. I believe my job is to inspire you to create something you will be proud to say “This was made “By My Hand”! I look forward to seeing and meeting each of you at By My Hand!